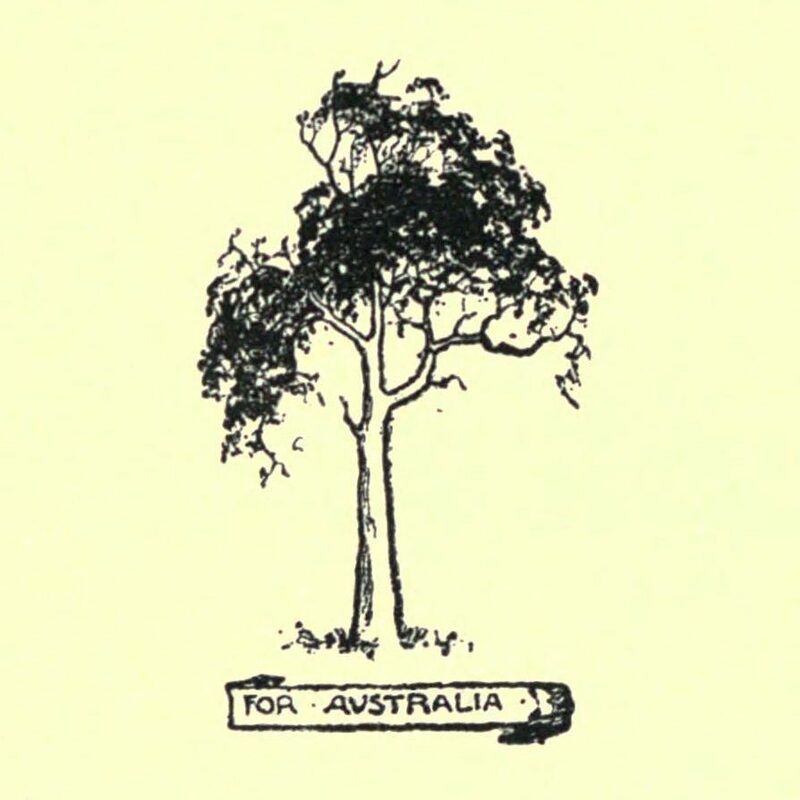 Settlement of New South Wales, in 1788, was but the culminating event of almost three centuries of European approach to Australia. More immediately, it was the outcome of the English prison problem. The appointment, nearly a hundred and sixty years later, in 1947, of the second Australian-born Governor-General of the Commonwealth was, whatever may or may not be the merits of controversy surrounding it, a vindication of the principle of democratic self-government, the very basis of partnership in the wider British Commonwealth of Nations. 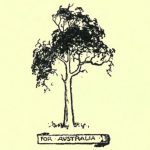 To outline, by a review of history leading through the first of these events to the second, the tradition and character of the Australian Nation is the purpose of this article.